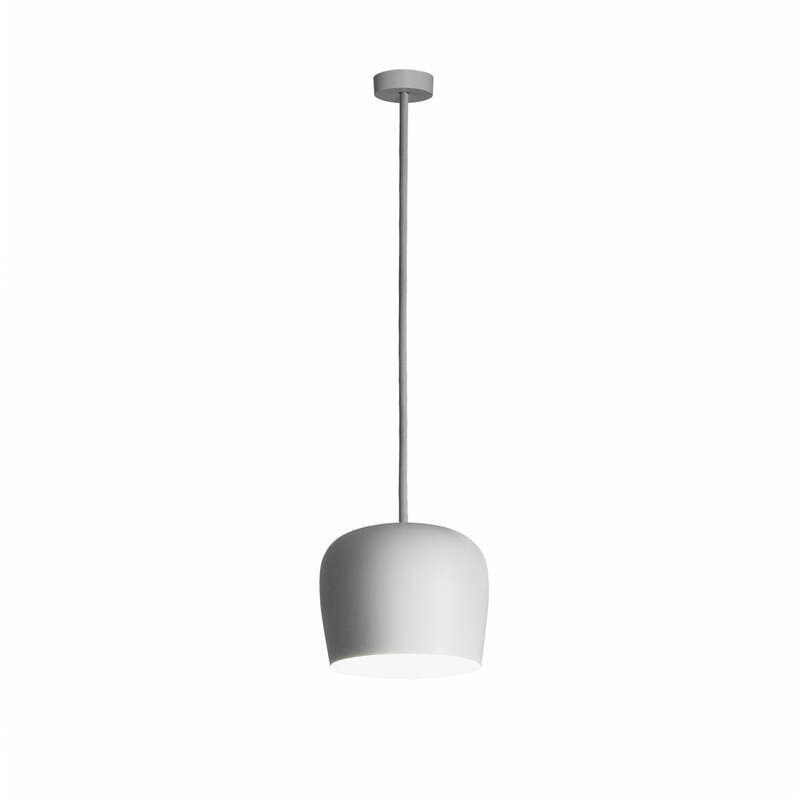 The fixed AIM pendant lamp is the traditional edition of the newish lamp design by Ronan & Erwan Bouroullec. 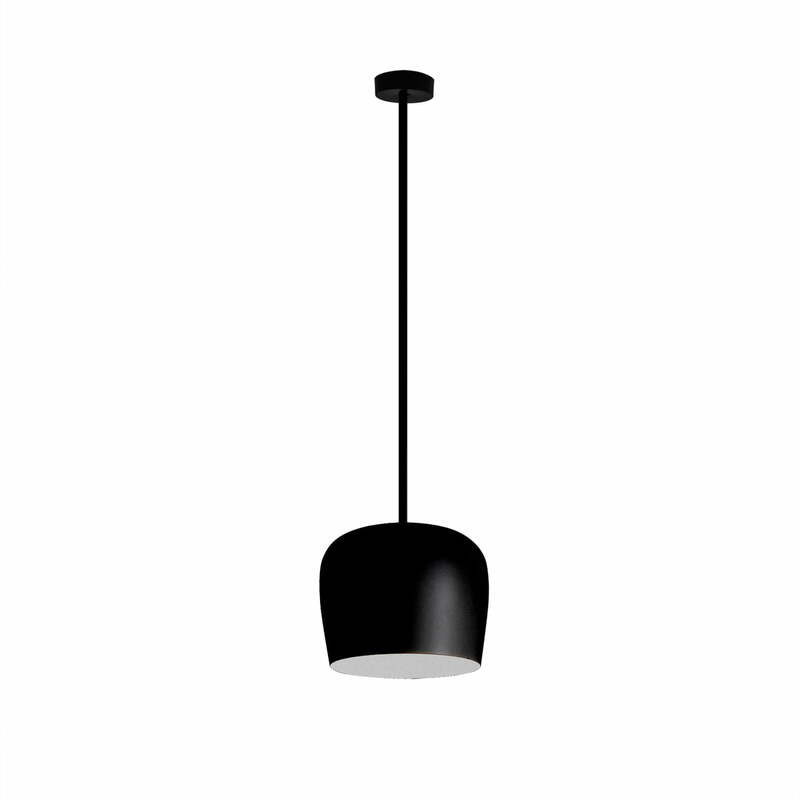 The fixed AIM pendant lamp is a model which is fixed with a traditional ceiling fixture, which is why it is different than the other editions of the collection, which are freely installed in the room because of the long cable they have. Thereby the AIM isn’t less attractive. The lamp is available indifferent colour with a lampshade made of turned aluminium. 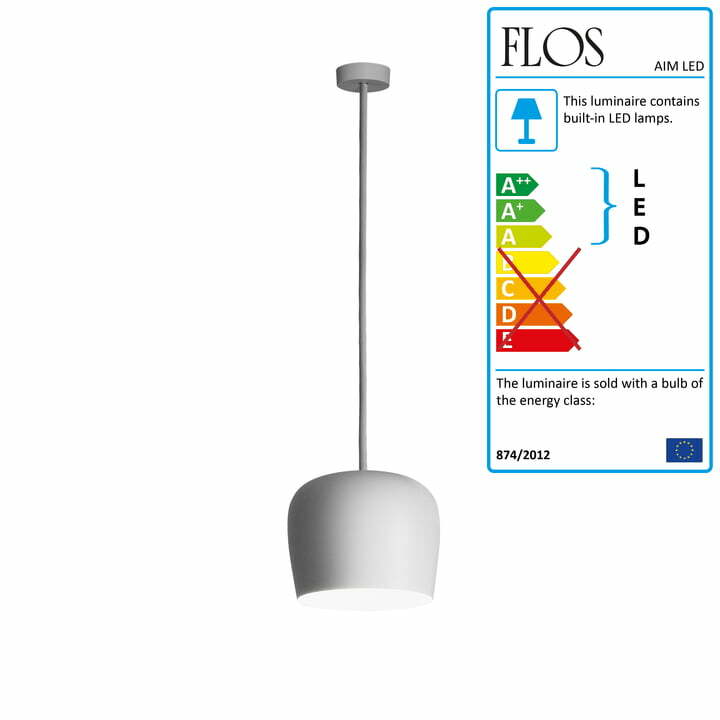 Discover the different models of the AIM lamps collection by Ronan & Erwan Bouroullec for Flos.